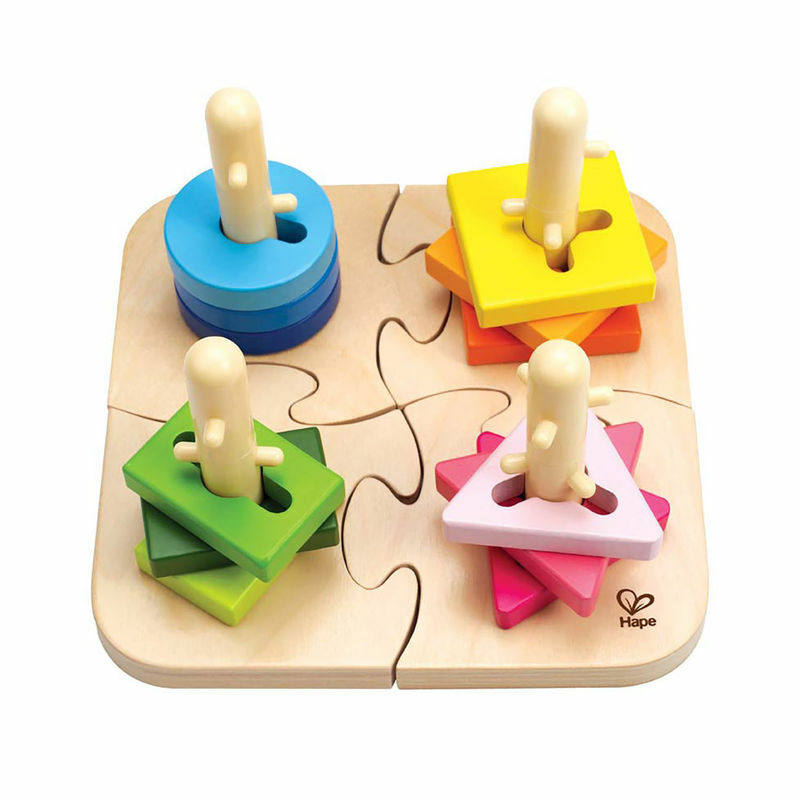 Learn more about animals and their natural habitats with this colorful and engaging wooden peg puzzle. 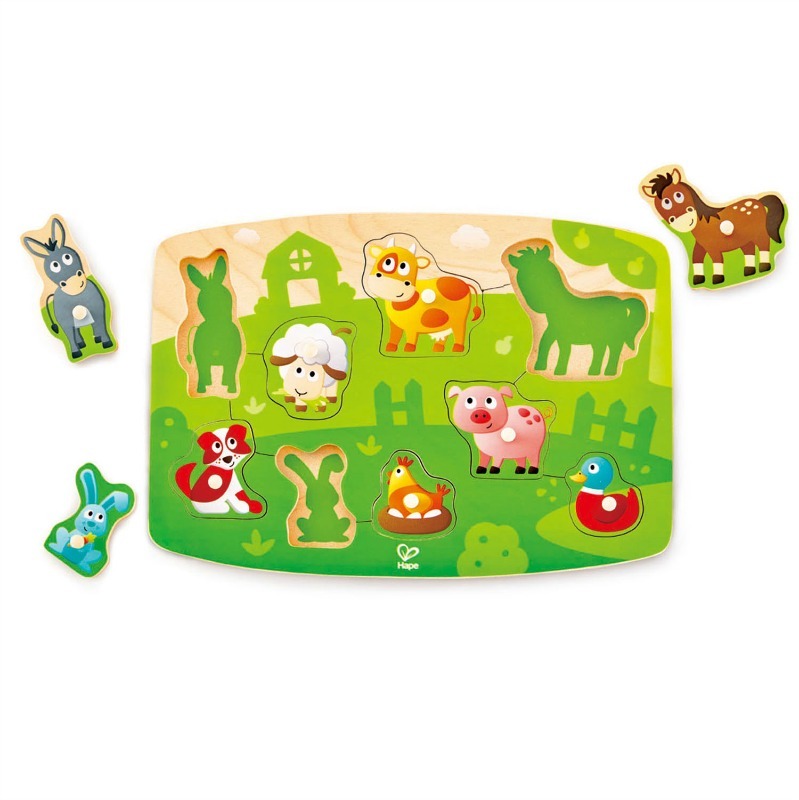 Match the 9 cheery animal peg pieces to their silhouettes on the puzzle board. 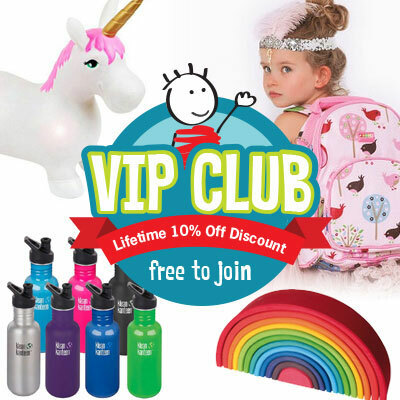 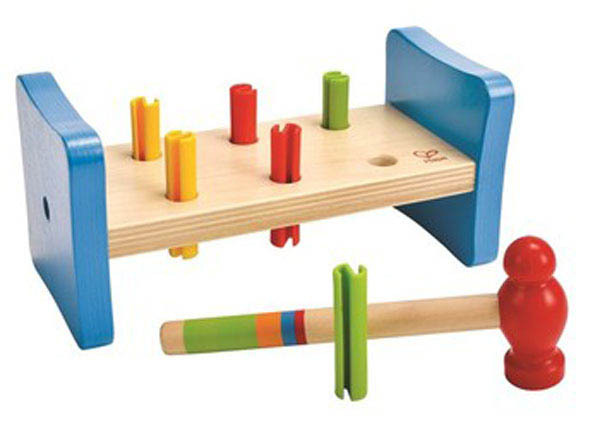 Encourages communication and fine motor skills.